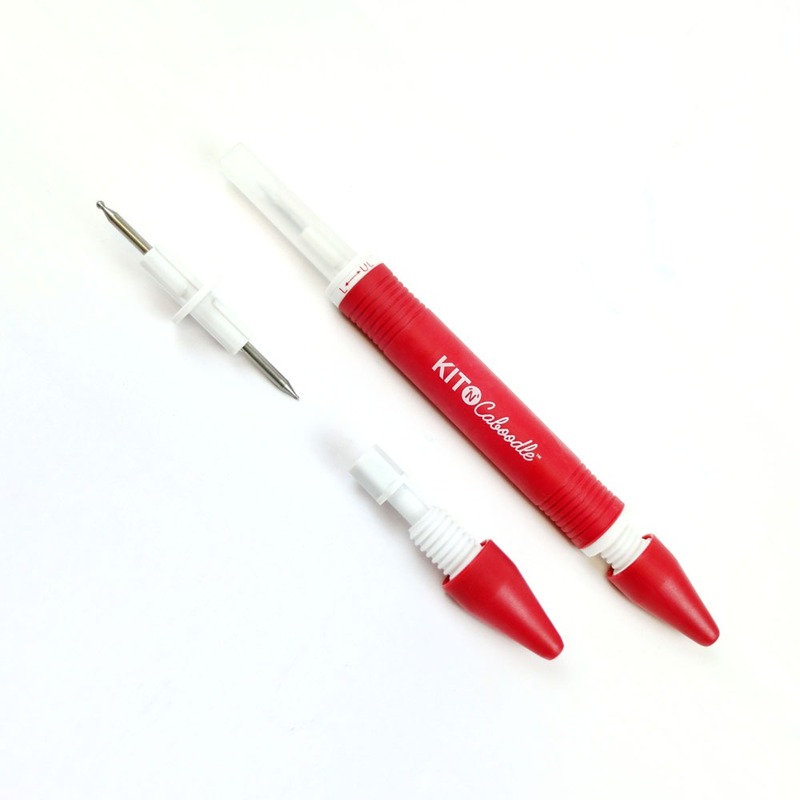 This Kit ‘N’ Caboodle Tacky Tool 5 in 1 is an absolute must for any crafter! 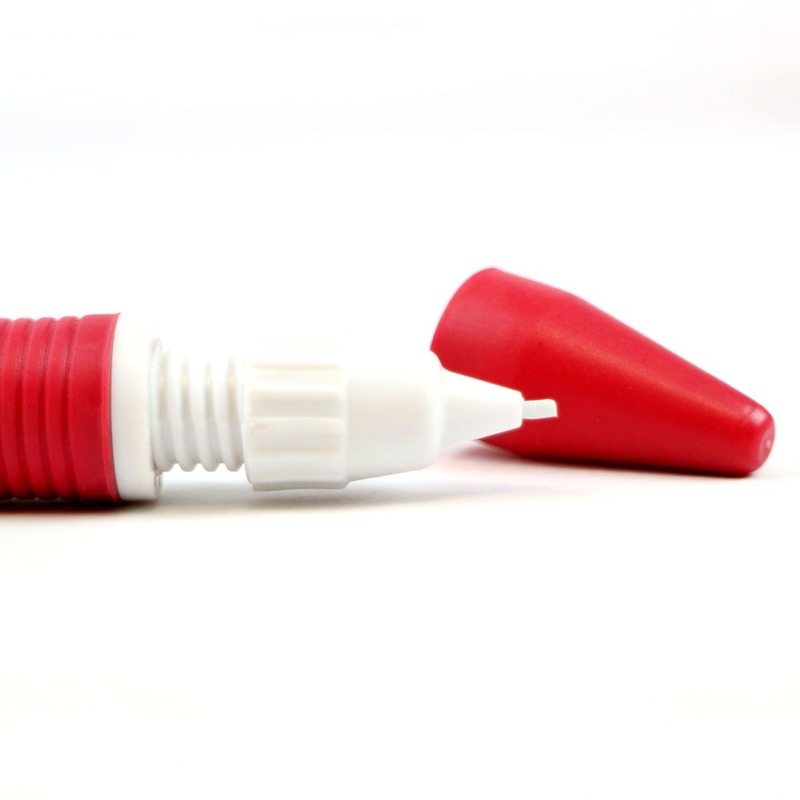 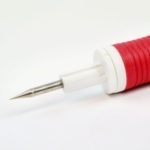 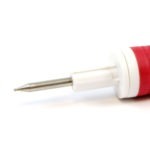 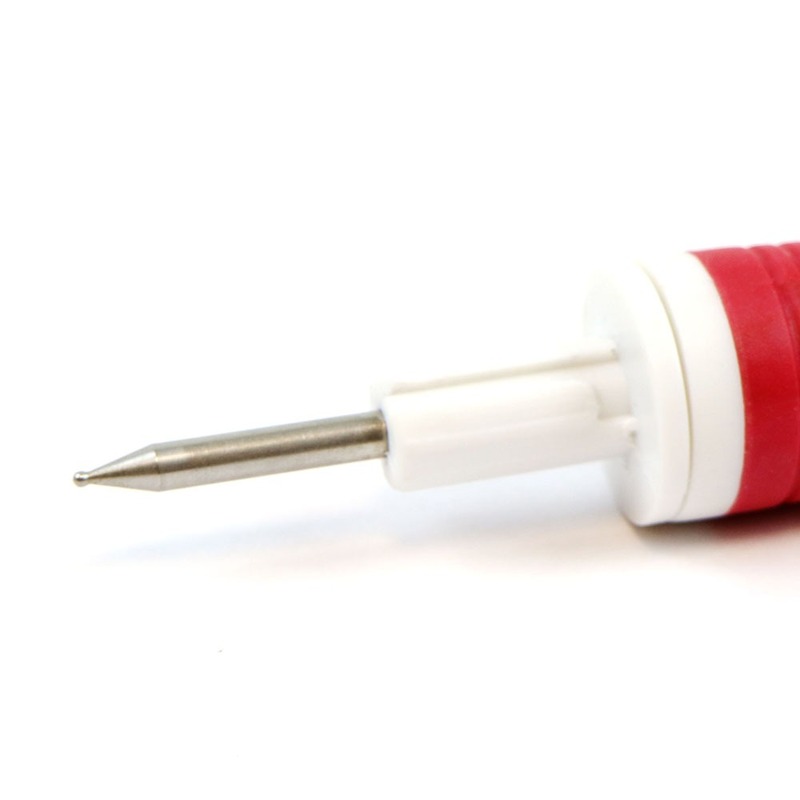 A necessity as part of your crafting kit, this pen shaped tool features a tacky end on the bottom; on the top you can choose from three interchangeable tools: an embossing tool, poky tool or spatula  plus youll also receive a spare tacky tool end. 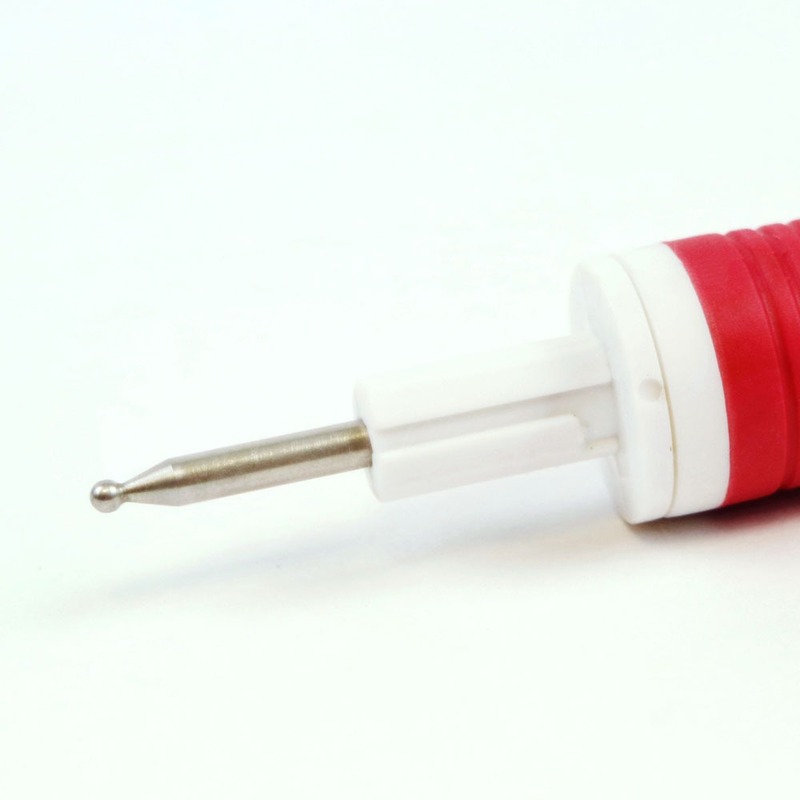 Brilliant for anyone doing fine beadwork or using embellishments, this tacky tool makes picking up and placing beads and other bits and pieces easy! The embossing tool is great for scoring or embossing, whilst you can use your poky tool for a whole manner of crafty endeavours! 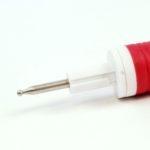 Use it to create pin dot detailing on your designs, or as a tool to help release your die cuts. 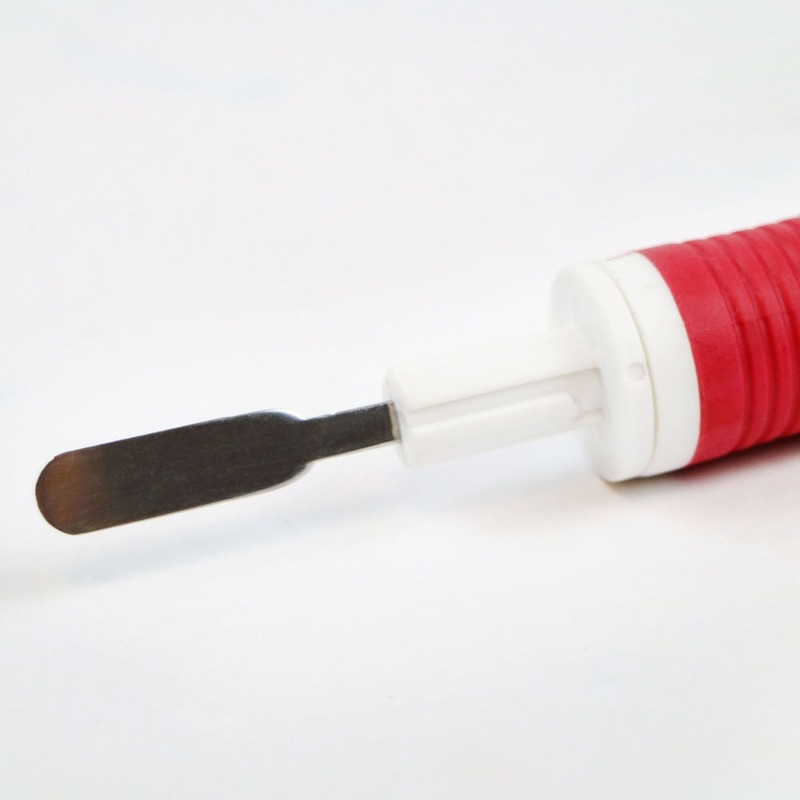 Use the spatula to remove glue residue, adding small amounts of glitter, or to clean up your tools.